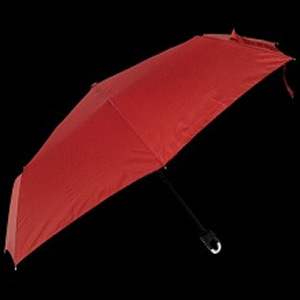 We have a carefully selected range of promotional umbrellas for golf and corporate requirements. There is now a vast range of branding options available including full colour prints, screen printing up to 4 colours or multi colour panels to emphasise your logo to its maximum potential. Don't delay, we are on standby to provide you a 100% free, no obligation quote and virtual mockup. Owning a successful company in New Zealand is a matter of advertising in the right way. Dynamic Gift offers the perfect solution with our branded goods as these will foster a feeling of warmth amongst your staff and clients while boosting your potential promotional space around the country. 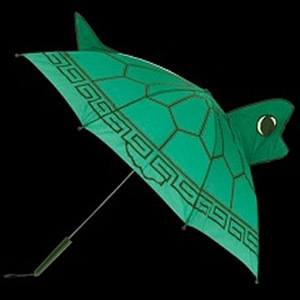 Since it rains so often here, the smart businessman should order some of our custom umbrellas. Not only will you offer shelter to those who bring value to your business but these products will also feature your corporate name and logo thereby acting as mobile billboards for your company. Our team will help design these personalised objects to fit in with your particular branding strategy. Utilising the Pantone Matching System, all colours will fit in with your current promotional materials, ensuring you are consistent across the board. After this, you can then hand out these branded brollies to your clients, confident that they will then advertise to the public in the best possible manner. Your included logos and slogan should also reflect back on your business in the right way so talk to our artwork team and see what advice you can get in this area as well! In addition to quality and flexibility of design, we have also made sure that our products are affordable for local business owners. 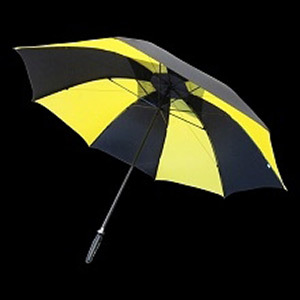 With our umbrellas, we keep tight controls over both materials and methods used; therefore ensuring they are cheap yet durable. As a result, we are proud to supply some of the best promotional umbrellas in New Zealand since they can be branded and personalised with a short marketing message and your company name and logo. Overall, these items make a great branded gift that will help to promote your organisation to a wider audience. With our help every time it rains, your corporate logo will be seen all over town. Additionally, since we only sell durable items that are built to last, your company will benefit from the extra exposure that it receives for many years to come. High quality printing and professional artwork ensure that our umbrellas look great too. If you want to find out more about the design and manufacturing process, you are welcome to get in touch with our staff. We will be happy to discuss how you can get a hold of some truly effective promotional goods to hand to the general public. As one of New Zealand’s leading suppliers of personalised corporate items, Dynamic Gift will do everything we can do ensure the final product exceeds your expectations. 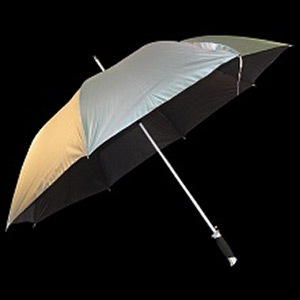 In the initial design stages, we can provide a 3D virtual model of your desired branded brollies free of charge. If you are ordering in bulk, we also have discounted rates to make this purchase even more affordable. Finally, we have one of the quickest turnaround times in the country, ensuring you can get a hold of these quality items and then hand them out to staff, clients and potential customers sometime in the near future.